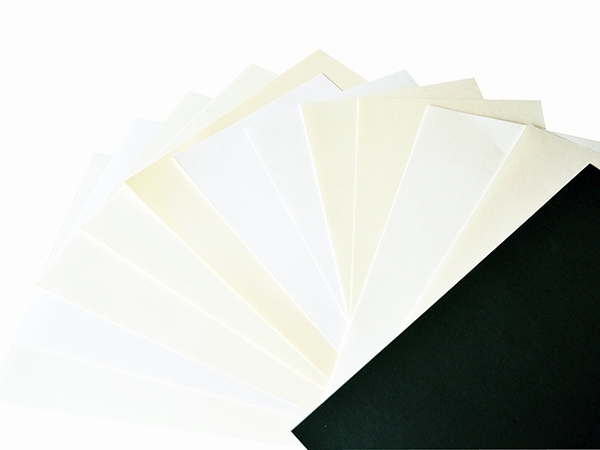 Coloured, ageing-resistant museum paper with an alkaline buffer offering maximum permanency. Suitable as photocopy paper and as interleaving sheets in folders, spans, files and binders. Please note: The illustrated top surface colours and structures approximately match the actual products. For exact colour and surface structure please request for single samples.